5703 Carmel , Sechelt - SOLD | Matt Pozer - Oakwyn Realty Ltd. 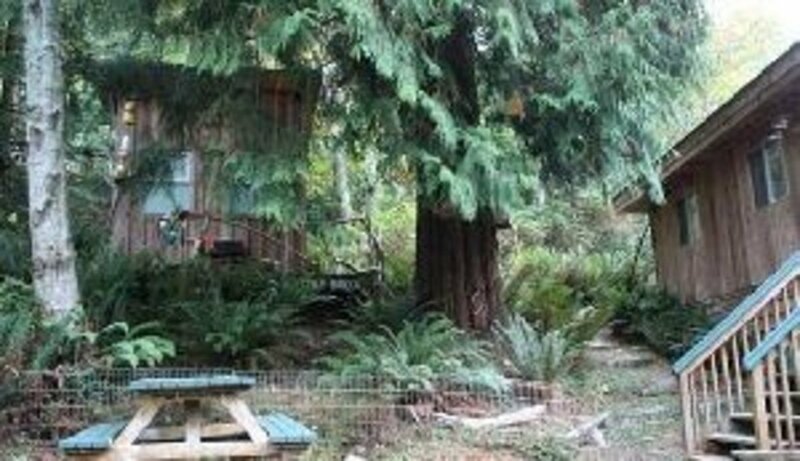 Very charming and solid double "S" cedar vacation cottage set on an acre of land (second dwelling permitted) with mature trees of cedar, arbutus and maple. Several paths through ferns, salal & flowering currant. A real get-away in a natural setting with only a three minute walk to the beach. 10 years old with 2 bedrooms, open concept kitchen/ dining/living rooms, river rock fireplace, high pine vaulted ceilings & wall of windows. 12X28 deck to sit and relax or enjoy the fire-pit below. 65" high dry crawl space for storage & detached studio is a good place for overflow guests or hobbies.